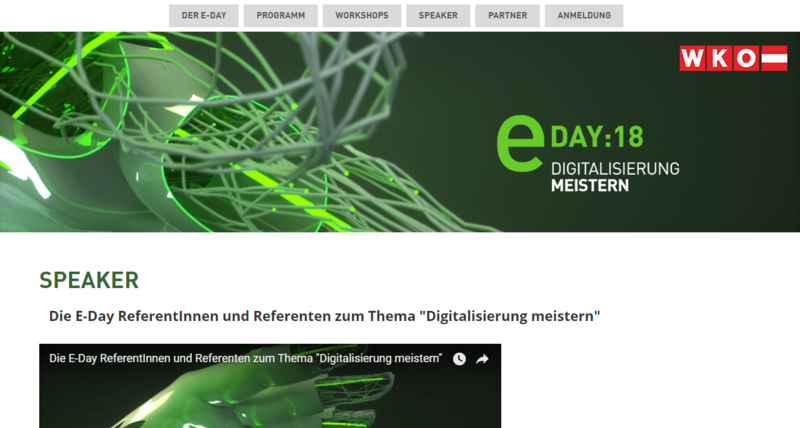 Nine provincial websites and an Austrian webpage are united in one portal, but visitors are localised to their federal province. Separate websites for special organisations serviced using a CMS. In the content management platform campaign pages are managed with an often changing design and integration into social media. 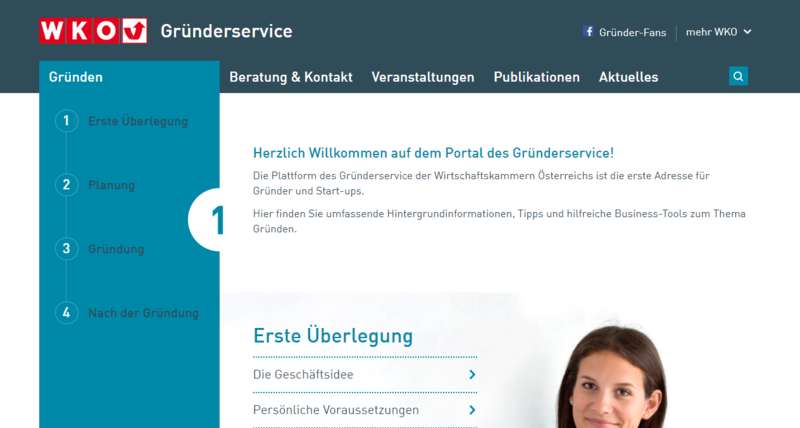 In November 2013 the Austrian Federal Economic Chamber (WKO) portal was relaunched by the Gentics CMS (incl. the portal front end). The more than 270,000 items of content from the previous proprietary system were migrated automatically. Nearly 300 content managers were actively involved in the process. 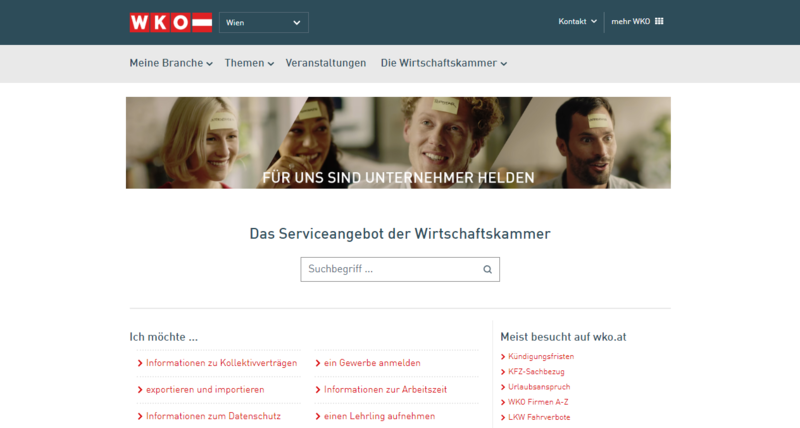 In addition to the Austrian Federal Economic Chamber website, the websites of the nine provincial chambers and a hundred industry website were also transferred into the new system. The system environment was also restructured at the same time and an SAML-based authentication system integrated into the portal. In addition to the large volumes of data merged by various servers into a central standard CMS from Gentics, the economic chambers' intranets were also converted. The new portal is now more clearly organised and answers inquiries from mobile devices using responsive design. "The extensive requirements of such a project are met very well by our content management system. The much larger challenge is in the collaboration with numerous and various organisational units which administer the portal's extensive content. This challenge also has to be met, of course. When implementing the project we collaborated closely with our internal IT unit, WKO Inhouse GmbH", says Philipp Dörre, project director of Gentics. Thus another important Austrian organisation relies on enterprise products from Gentics. "Many applications and interactive elements have been added to the WKO.at portal, which, according to ÖWA statistics, reports 80 million hits per year. We had the challenge of having to migrate these complex structures while dissolving dependencies. And we did it".